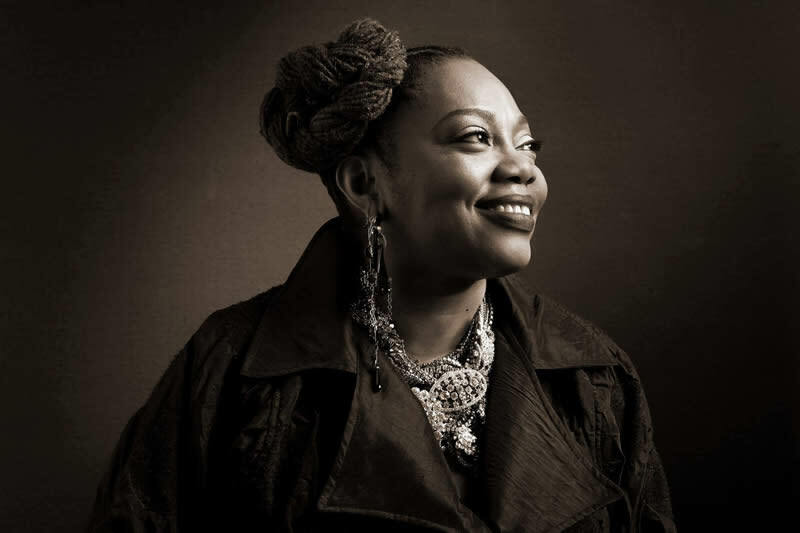 The music of Ella Fitzgerald, the legendary "First Lady of Song," will be celebrated with tributes by six different musicians, including Chicago&apos;s own Dee Alexander, a noted interpreter of Fitzgerald&apos;s classic tunes. As the first African American woman to win a Grammy Award in 1958, Fitzgerald set the standard for vocal perfection. She recorded over 200 albums during her extensive career and the audience will be treated to an exciting selection of them. 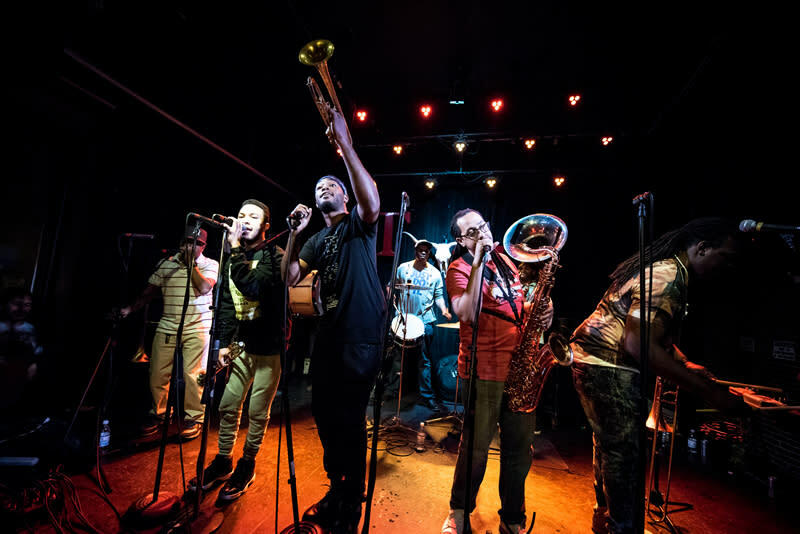 A true New Orleans institution that authentically represents the freewheeling and gritty style of the Crescent City, Rebirth Brass Band is a Grammy-winning force to be reckoned with. Many fans discovered them on the Treme TV series but their famous Tuesday night shows at the Maple Leaf is where they developed their core following. Don&apos;t miss this chance to experience their mix of funk and jazz live. 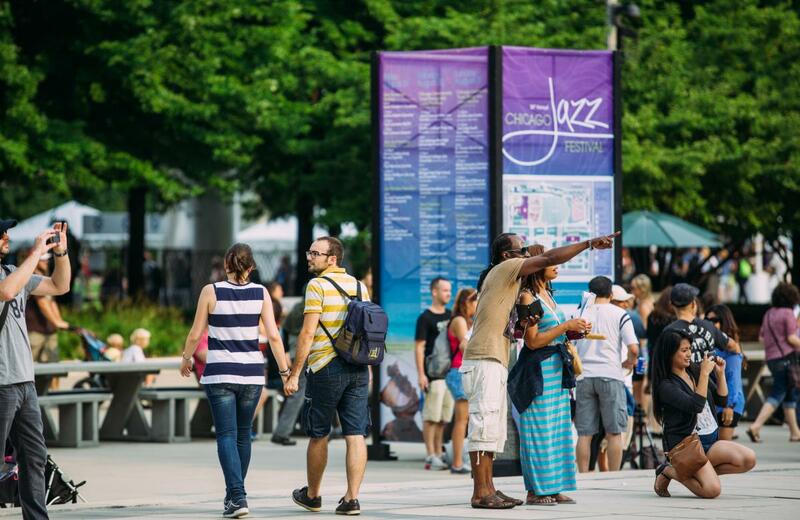 The 39th annual Chicago Jazz Festival starts Thursday, August 31, noon–4:30pm at the Chicago Cultural Center and 6:30pm–9:30pm in Millennium Park. On Friday, September 1, through Sunday, September 3, the festival takes place in Millennium Park, 11am–9:30pm. 201 E. Randolph St., between Michigan & Columbus Ave. Photos of Dee Alexander and Rebirth Jazz Band courtesy of Chicago Jazz Fest.